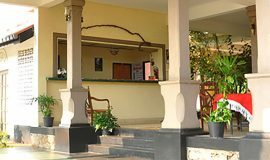 Nestled among the lush greenery of rolling fields, decades old indigenous trees and chena growth of the dry zone of the Central Province, Aliya Resort & Spa invites you to relax and unwind, far from the hustle and bustle of city life. 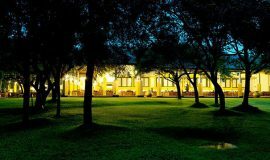 A tropical haven complete with sweeping views of Kandalama Lake, Amaya Lake surrounds you with natural beauty. Choose your oasis from one of our 120 guest rooms and suites, designed in harmony with the unspoilt environs of the resort. 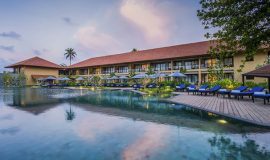 In a secluded beachfront setting along Sri Lanka’s southwest coast, yet only an hour away from the excitement of the capital, Anantara Kalutara Resort a heavenly getaway among Kalutara hotels offers the best of both worlds – luxurious accommodation and inspirational experiences of the island’s wild nature and rich culture. Araliya Green Hills is a charmer of hearts... if you are willing to spend your vacations amidst the most personalised service, best of comforts then remember the name Araliya Green Hills Hotel... where route No 10, Glenfall Road, Nuwaraeliya will definitely be a frequently used pathway in your life. 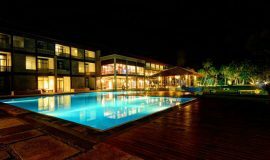 Situated on the Southern coast of Sri Lanka, Bentota Beach by Cinnamon is the perfect get away from the buzzing city life. 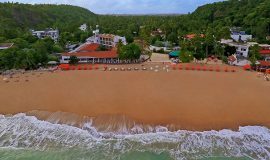 The resort specializes in water sports and other adventures, with a variety of activities including wind surfing, jet skiing, banana boat riding and scuba diving. 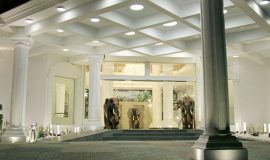 We are proud to be the only BEST WESTERN in Colombo, Sri Lanka. 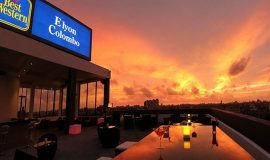 Conveniently located within close proximity to downtown Colombo attractions, our beautifully appointed rooms offer guests the conveniences of home. 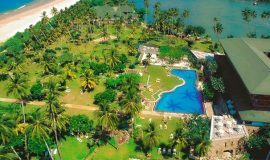 Calamander Unawatuna Beach is an 'affordable luxury',family friendly resort that celebrates its superb location.The resort is all about being outdoors:sun bathing on one of the world's best beaches,joining a game of beach volleyball or a yoga class,lounging by one of Sri lanka's three best swimming pools, kayaking on the Indian Ocean in one of our free kayaks, or dining al-fresco at one of our four beachside restaurants and bars. 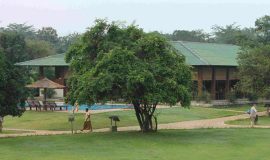 Situated at Audangawa, Kibissa, Sigiriya, Sri Lanka “these premises being located in a paddy field scenario” The concept is environmental friendly stylish Resort & Spa. 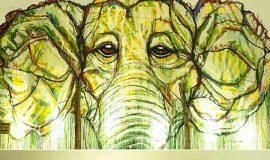 Our logo symbolizes the Resort. 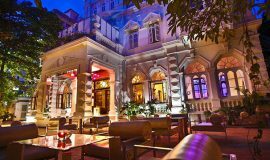 Casa Colombo Collection,Colombo is a 12 suite Retro-chic boutique hotel in Colombo that blends a contemporary designer style with the charms of a magnificent 200 year old Moorish mansion. 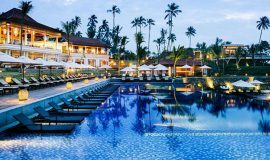 Cinnamon Bey Beruwala is one of the largest resorts along the southern coastline of Sri Lanka; but this is not merely a statement about our size– we are big on everything we have to offer.